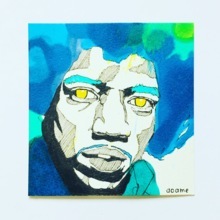 I draw people from all over the world of Japan's blue. 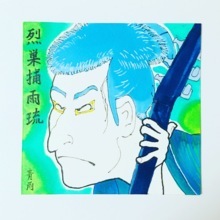 [en] I draw inspiration from Ukiyo-e and draw illustrations based on blue. Please specify your favorite pose and theme. 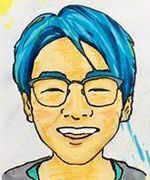 [en] I will draw the portrait of you in blue.For me blue is a color that combines calmness and passion.These two factors are important for music.Data can be handed over.In that case, the amount is 2,000 yen discount. I will draw the portrait of you in blue.For me blue is a color that combines calmness and passion.These two factors are important for music.Data can be handed over.In that case, the amount is 2,000 yen discount.